There are thousands of different memory upgrades, but only a few of them are compatible with your system. 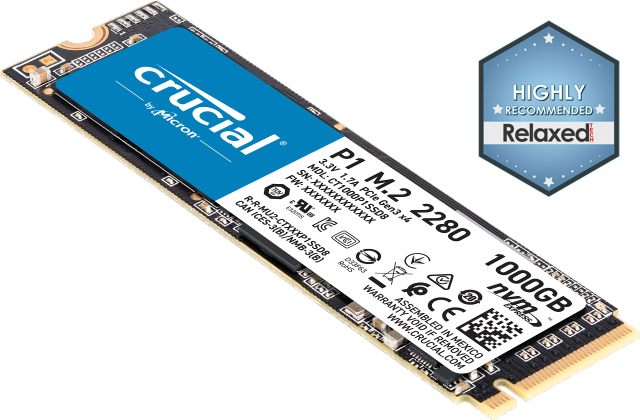 Finding the right memory for your system can be daunting and confusing: memory comes in a wide assortment of different types, speeds, and densities, and part numbers like DDR3 PC-1600 can make it hard to understand what type of modules you need for your system. That’s where our award-winning compatibility tools come into play. 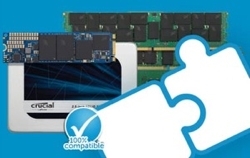 In a matter of seconds, our tools find compatible memory for your system out of more than 250,000 available upgrades. Using our compatibility tools is easy – here’s how. When you use either compatibility tool and order on Crucial.com, we guarantee compatibility – or your money back. That’s our 45 money-back guarantee. Our tools have helped identify compatible upgrades for millions of systems and counting. Finding the right memory should be easy. Let us do the work for you!